High quality spinnaker seals for MBK 51. Set of 2 viton-reinforced crankshaft spy (spi) seals, specially designed for high speed. 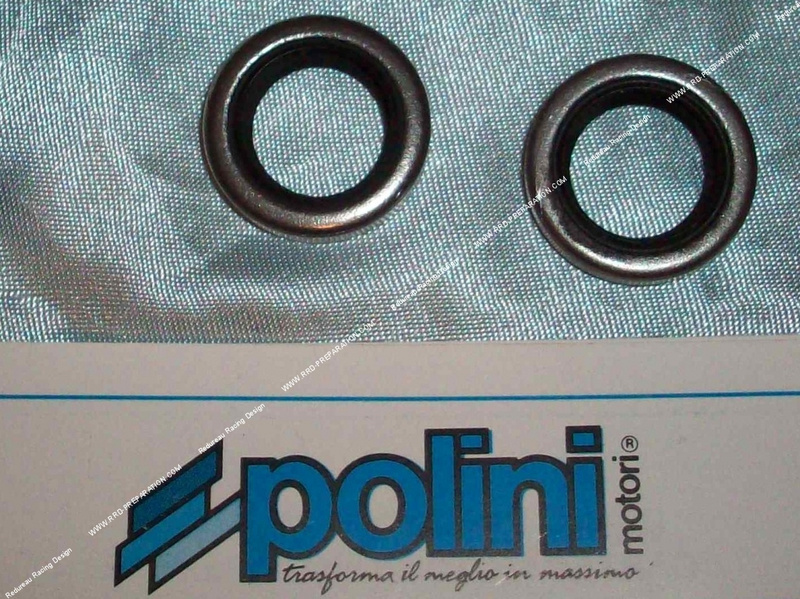 For MBK 51 (engine av10 motobecane) with POLINI housings only , do not mount on original housings or others!